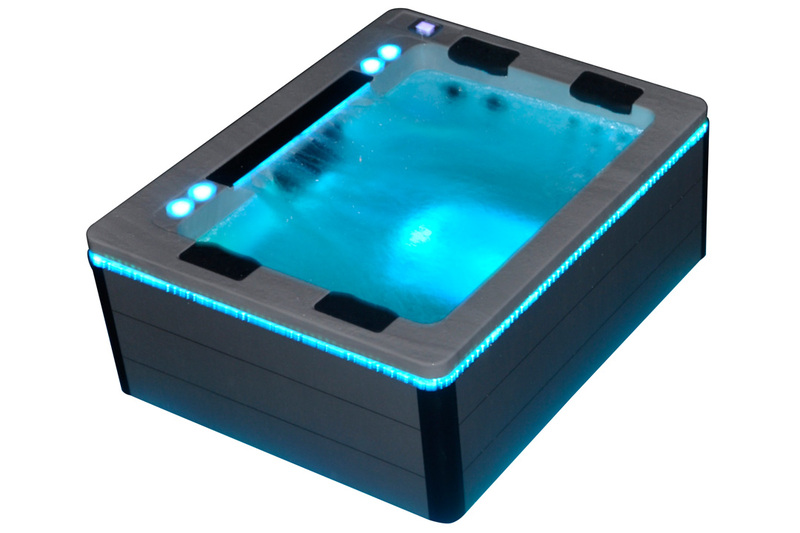 With more than 20 years’ experience in spa manufacturing and sales, V8 Spas provides its Western Australian clients with top-quality local and imported spas. 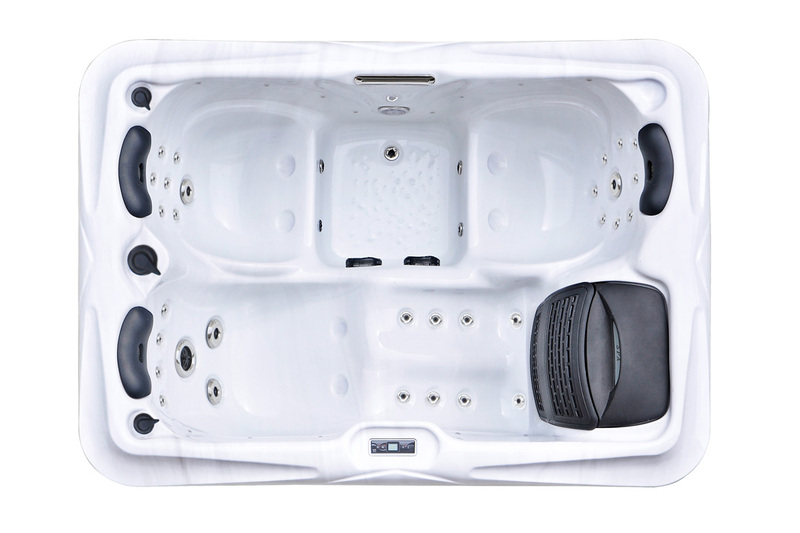 V8 Spas is the sole spa manufacturer in Western Australia, with its unique range designed and made in its local factory. The company has been a long-term member of the Swimming Pool and Spa Association of Western Australia (SPASA WA) and offers a factory-backed after-sales service and maintenance agreement with all spas to ensure you’re making a stress-free investment. All of the company’s spas are fully water- and performance-tested for a minimum of five days to maintain its high-quality standards. 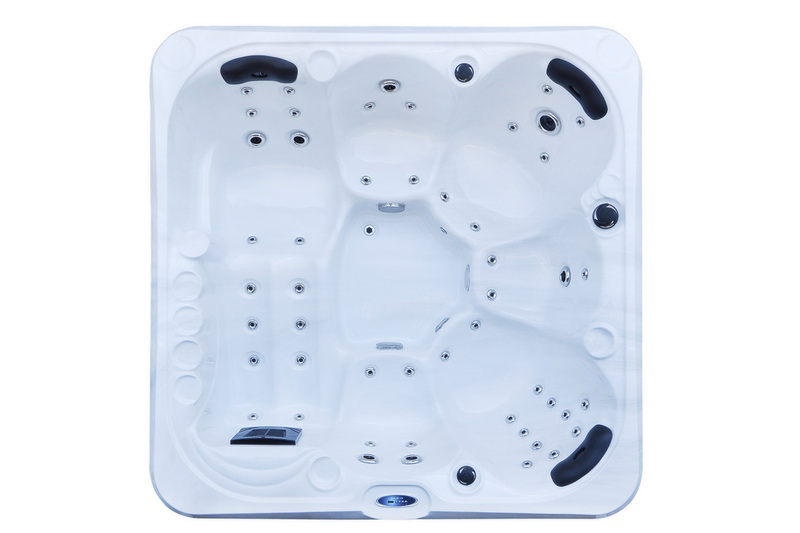 Head to the showroom today and check out the amazing V8 Spas range!